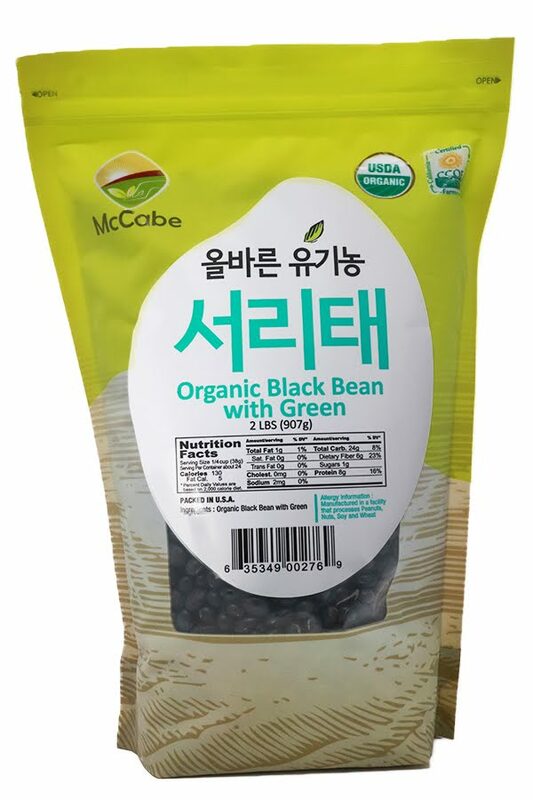 Black bean has an effect of lowering the cholesterol compare to regular beans. 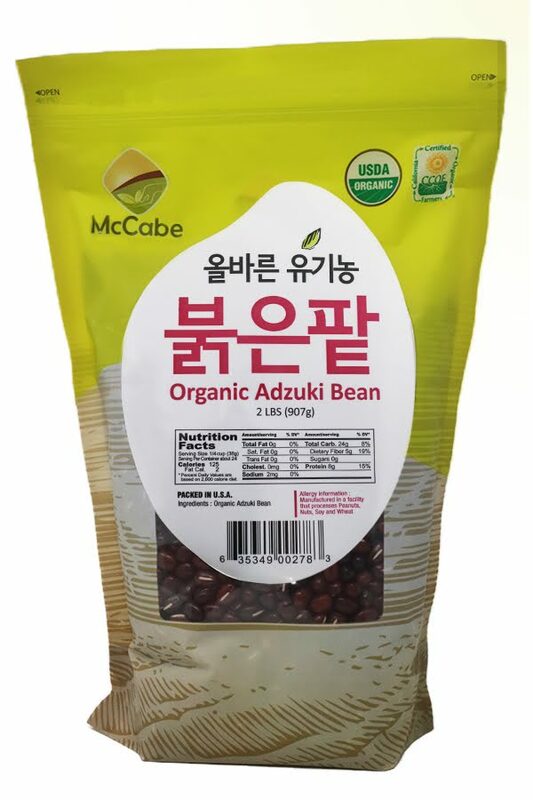 The black bean contains Vitamin E and Anthocyanin which makes about four times faster on antioxidant effect to prevent aging. 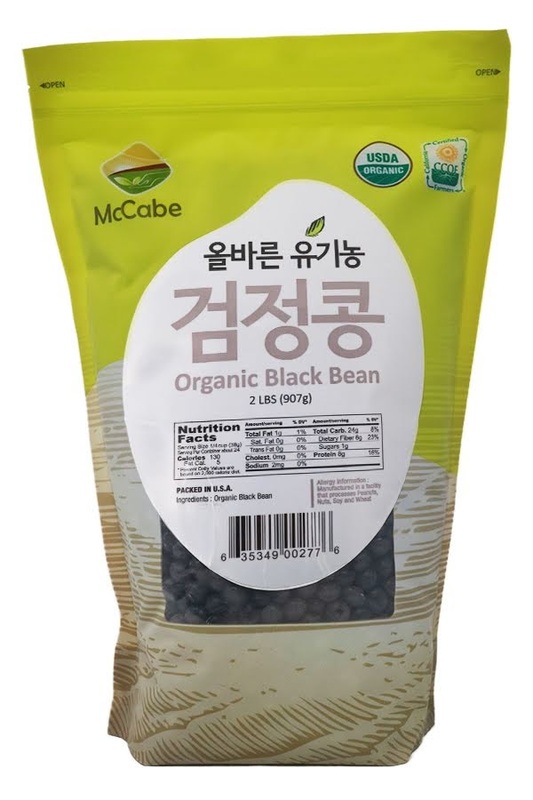 The black bean could be formed in many ways, sometimes roasted or to be made as tofu and cheonggukjang. 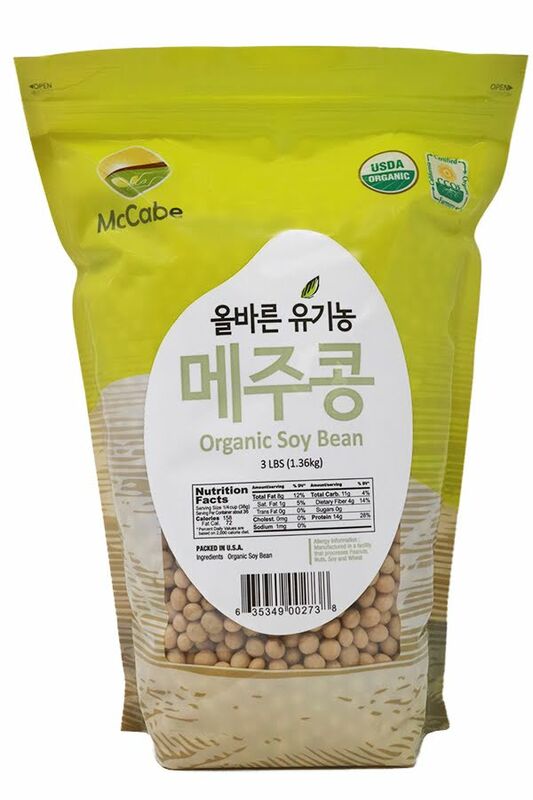 검정콩은 일반 콩보다 콜레스테롤을 낮추는 효과가 우수하고 안토시아닌, 비타민E 등이 풍부해 일반 콩보다 4배 가량 높은 항산화작용을 해 노화방지에 좋은 것으로 알려져 있습니다. 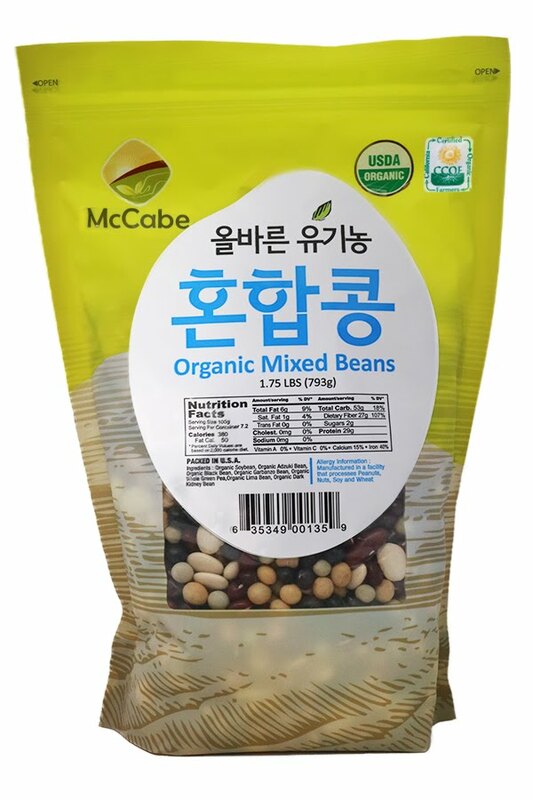 기본적으로그대로 익혀먹기도 하고, 갈아먹거나 청국장이나두부로 만들어 먹습니다.